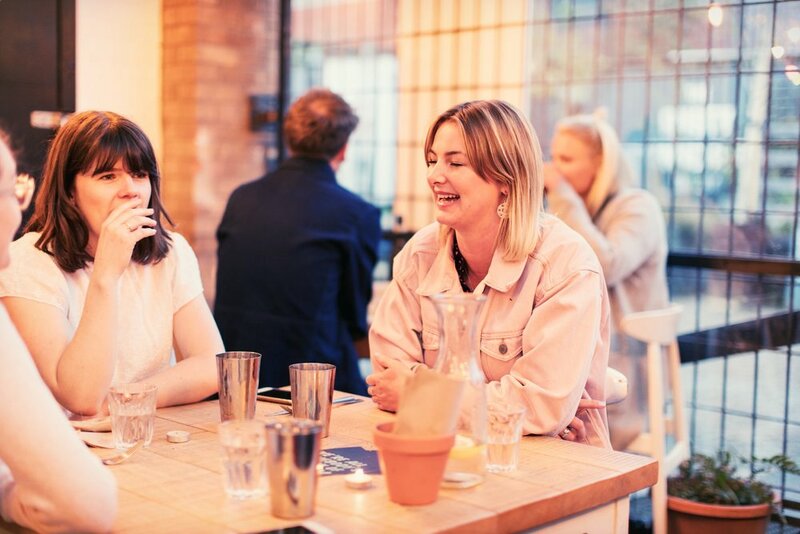 We collaborate with creative chefs and quirky cafes to host Pop Up restaurants and events. 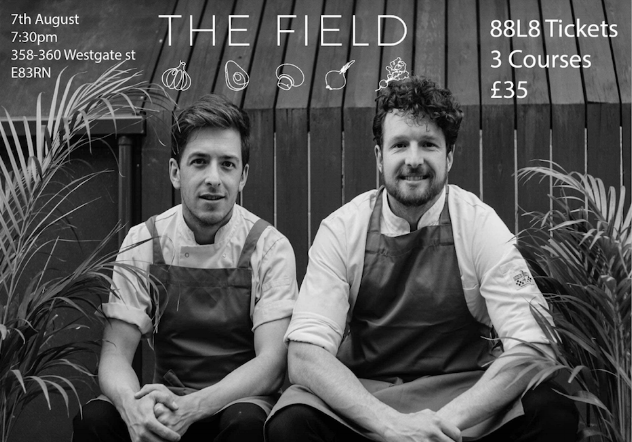 Our chefs will put together new and exciting menus for each evening and the nights will be fully staffed by 888 Collective members, all have graduated from our Personal Development and Mental Health Management Course and the 88L8 is their first shift back in work after suffering with mental health issues. "It was really great to be given a chance to build myself in such an accommodating, understanding and fun place." "Loved the brilliant food and was a lovely heartfelt and uplifting experience. The venue was such a treasure and the night was pulled off beautifully." 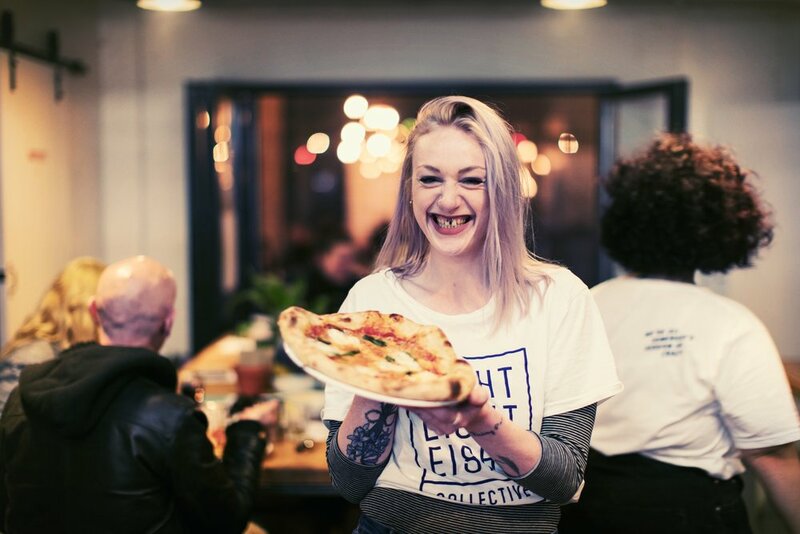 "Our pop-up at the Dusty Knuckle was amazing and for a bunch of nutters, we did a fantastic job."